Evening Class is running a fortnightly reading group on the subject of work, as a contribution to Wealth Equality's Campaign for a Shorter Working Week. 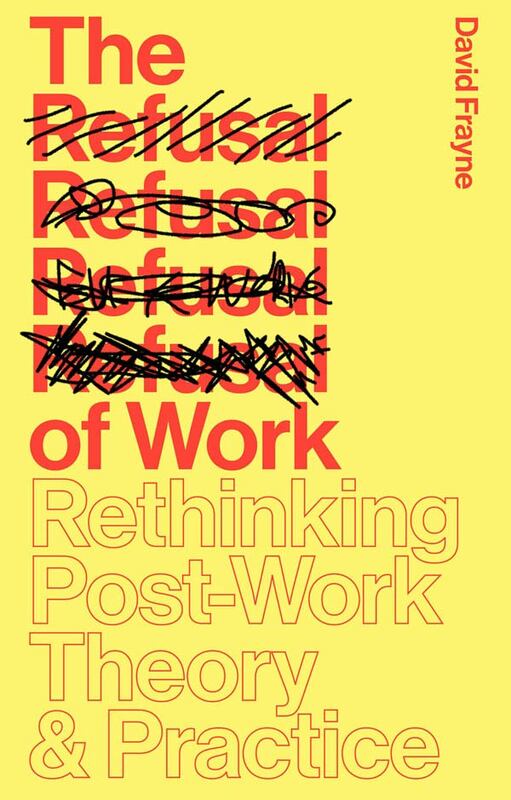 The first book is 'The Refusal of Work' by David Frayne (Zed Books, 2015). The introductory session coincided with the campaign meeting on Monday 22nd August at the Evening Class space, however the book club is nomadic and open to all. So far we have met in Mayday Rooms, Housman's, AND Publishing's studio and various pubs. Join the Facebook group for further updates. If you could like to buy a discounted copy of the book please contact margherita@evening-class.org in advance, or else there should be one to share or borrow.